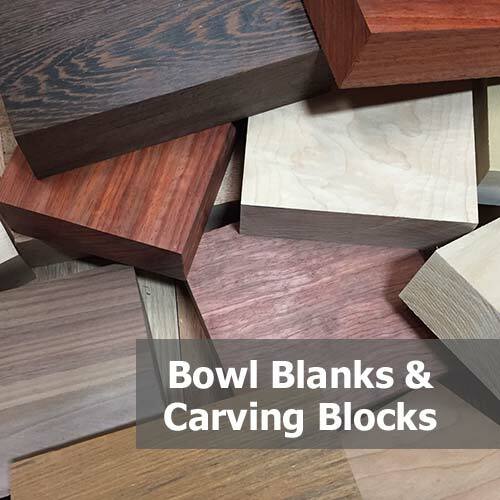 We are a one stop shop for Woodworking Supplies and Materials. Bottle stoppers, pen blanks, knife scales, bowl blanks and many more. Need ideas check out this great website from Popular Woodworking magazine. 3/4in x 3/4in x 5in pen blanks. 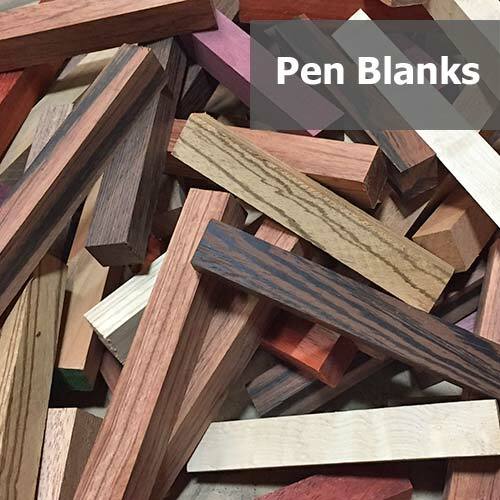 All exotics wood pen blanks only $1.50 each and domestic species are only $1.00. 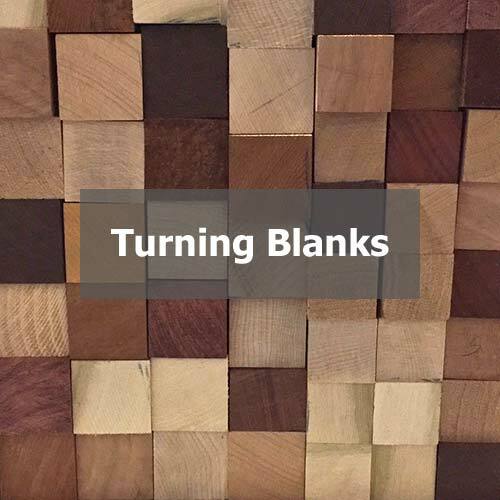 1-3/4″ Bowl Blanks available in 4in, 6in and 8in squares. We offer two sizes 1-1/2in or 1-3/4in squares in lengths from 6in to 30in. 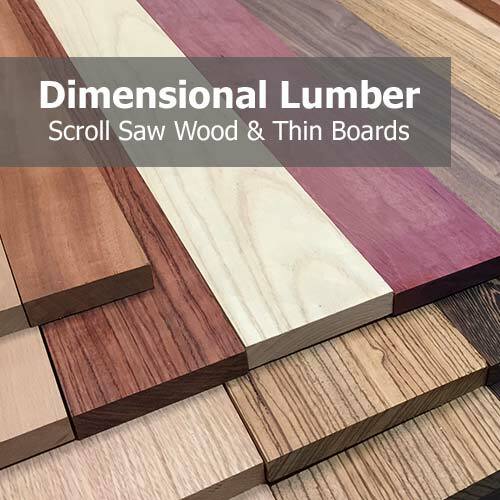 Exotic and domestic lumber in preset widths and thicknesses. 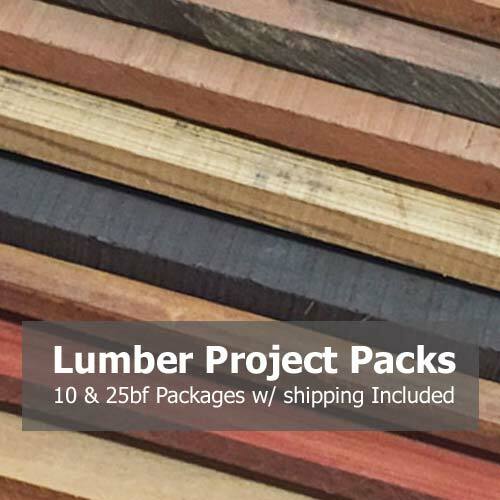 Domestic and Exotic lumber project pack prices include shipping. You specify widths and lengths that fit your project. 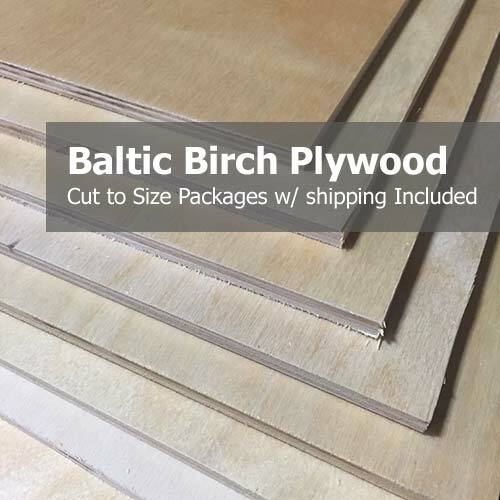 Baltic Birch that works for you. We will cut a 60in x 60in sheet of any thickness to whatever sizes you need.